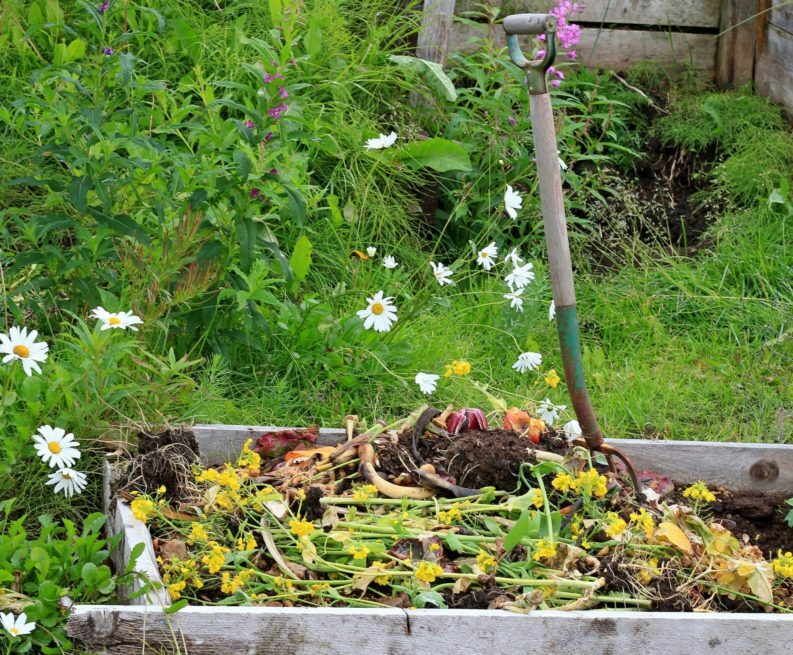 Learn About Composting Day is observed on 29 May each year and is a worldwide awareness day. At the simplest level, the process of composting simply requires making a heap of wetted organic matter (leaves, "green" food waste) and waiting for the materials to break down into humus after a period of weeks or months. Modern, methodical composting is a multi-step, closely monitored process with measured inputs of water, air, and carbon- and nitrogen-rich materials. Have a look at some of these guides and websites for more information FREE downloadable composting guides or Beginners Guide to Composting. Or alternative do your own google search on beginners guides to composting.